It is not doubt that Wimbledon championships, famously regarded as Wimbledon, is one of the greatest sport in the world with innumerable fanatics. This is being attributed by the fact that it is the oldest tennis tournament and only major still been played on grass among the four Grand Slam tennis tournaments. This brings essential need to have Wimbledon Championships best moment highlights videos to cover every bit of great moments in the tournament. From the massive spectators turn out, to novice competitors breaking into tears of joy for their win while expert counterpart helplessly displaying their lose disbelief. Compile this entire moments you wish not to end in a convenient footage of Wimbledon championship best moment highlights. 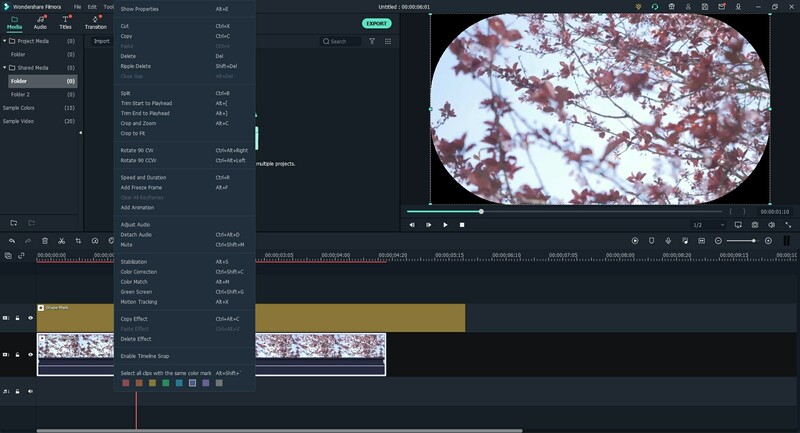 With a lot of tools readily available to task in editing Wimbledon Championships Videos, Filmora Video Editor for Windows (or Filmora Video Editor for Mac) is excellent software with robust features making it the right software to turn to. With clear and user friendly interface, you will create perfect Wimbledon Championship best moment highlights. 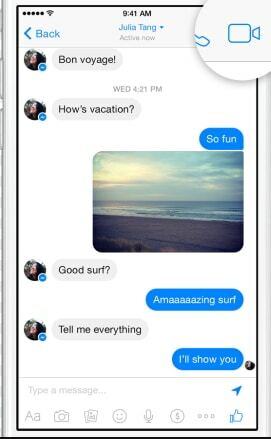 Then effortless send to friends and family, upload to Facebook or YouTube for sharing. 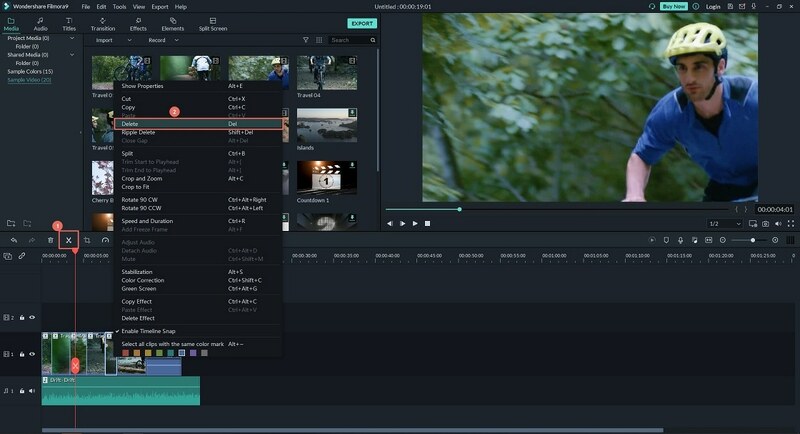 Filmora Video Editor supports almost all popular video formats up to 4k resolution. 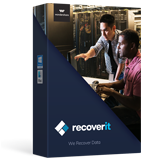 More so, it lets you to export your files in convenient formats which include, HD, DVD formats. This tool provides a slew of creative features which include the ability to add Filters and Overlays to your video enhancing the resultant Wimbledon Championships best moment highlights videos to be more attractive. 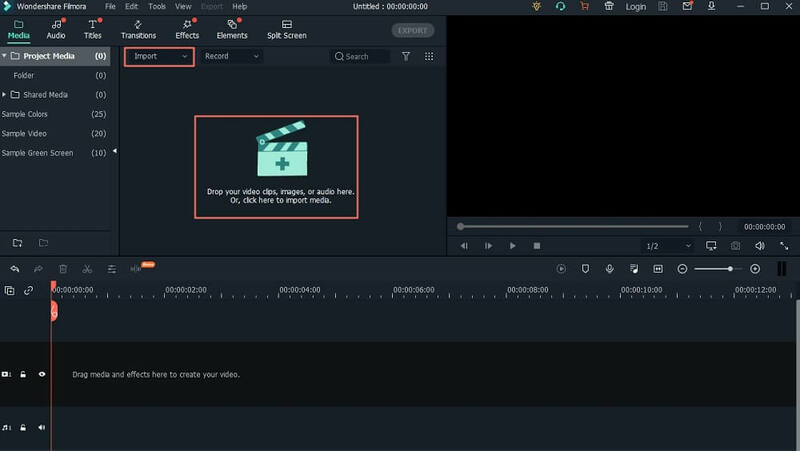 Filmora Video Editor prompts to select your preferred mode between Easy Mode and Full Featured Mode hence have the right tools for your intended editing saving you more time. This great software is supported by both Windows and Mac OS and is available in free version before subscribing for the full version. Import Wimbledon Championships videos into the User's Album by clicking on "Import Media" option. Choose your video files intended to use create Wimbledon Championships best moment highlights from their save directory. Alternatively, you can simply drag Wimbledon Championships videos and drop on the software. Trim videos: At this point, drag the video file from the User's Album and drop on the timeline. 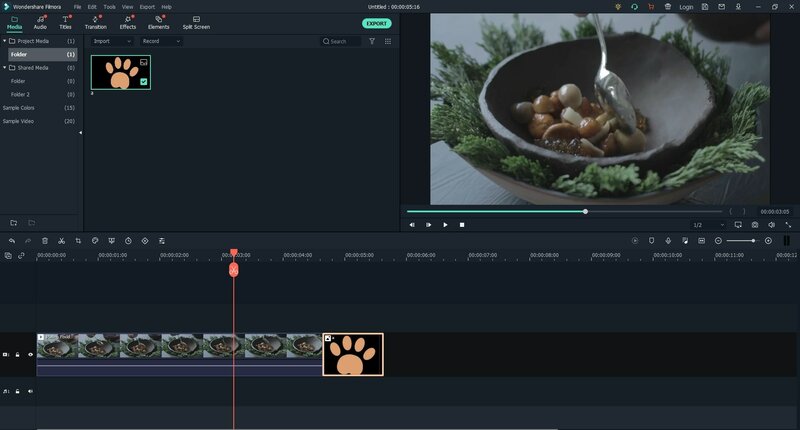 Click on video in the timeline and move the pointer forward or backward to trim the beginning or the end of the video respectively. From there click on the "Scissor" icon and the video will be trimmed. 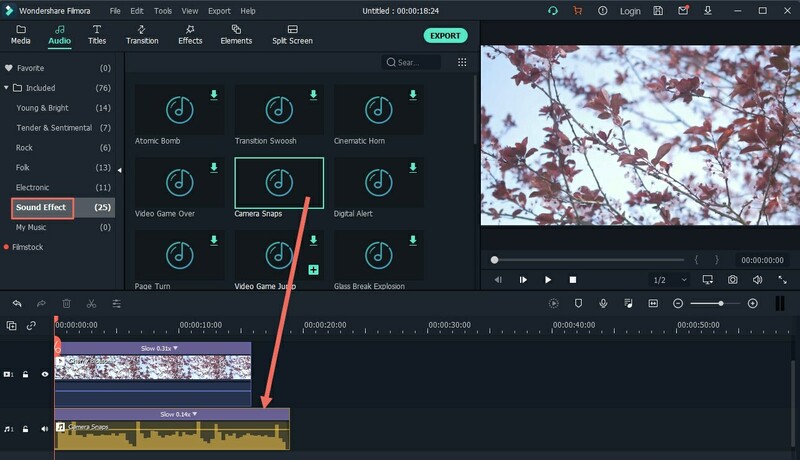 Combine videos: Precisely drag and drop this video files from User's Album to video editing timeline. Do so in a manner you want them to appear in the final Wimbledon Championship best moment highlights footage.You can directly drag the video clips to change its order. After exporting your well organized video files, it will result to one impeccable file. Add texts on videos: After you add Wimbledon championship video files to the program then drag and drop them on the timeline. Click the "T (TEXT/CREDIT)" tab above the timeline and choose your preference text. Then drag and drop this Text to the timeline. You can decide to edit this text by double clicking on it to enable its settings up the window. From there, select the preset color and font. Or tap the "Customize" button to structure a text type for your Wimbledon Championship best moment highlights video. Add music to Wimbledon videos: While still your video file is in the video editing timeline, just above the time click the "Music" icon. All the songs available in the music library will be displayed. 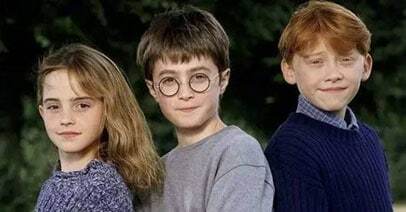 To listen to a song in the music library double-click it. Then drag and drop it to timeline music area. Right click on the music to edit is length, volume and pitch. After completing this successfully, music will now be included in your Wimbledon championship best moment highlights. Using Filmora Video Editor in editing and creating Wimbledon Championship best moments highlights is quite easy. 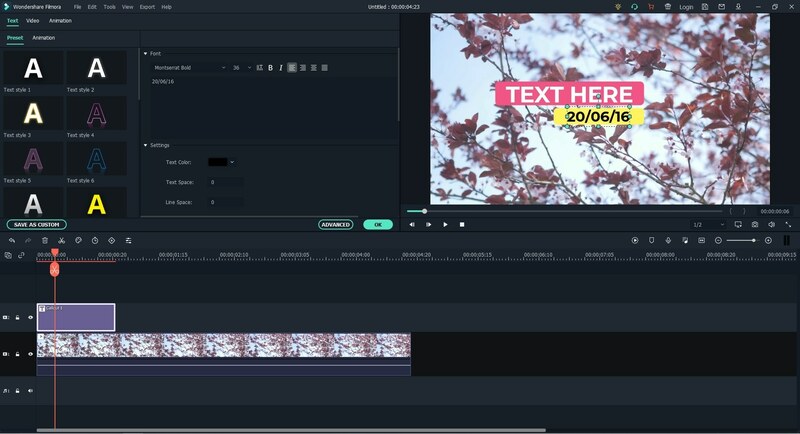 Always use this software, to edit and customize videos easily.